Ray Hudson is the most brilliantly hyperbolic commentator on the planet. Yes, he’s quite ridiculous, but we love him. If you haven’t heard his commentary, you should – especially when he’s watching Lionel Messi play football. But the other day he saved his praise for Liverpool’s Coutinho, who scored a blockbuster goal for Brazil v Argentina. 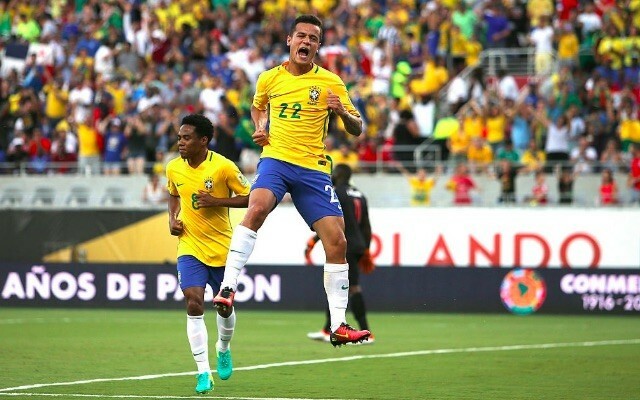 Listen to Hudson’s commentar of Coutinho’s goal, here. Cutting in on his right foot, Coutinho beat two defenders and curled one into the top corner of Sergio Romero’s net. It was special. It doesn’t make any sense whatsoever, but it’s amazing nonetheless!